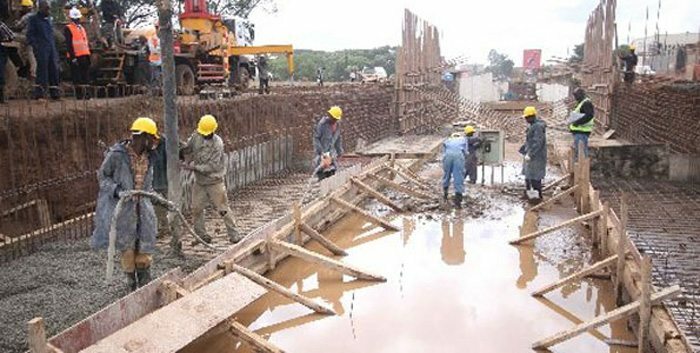 The European Union will partner with European development institutions to mobilize funds for development projects in Kenya and change the mode of financing from giving grants to offering loans. Institutions that the union is seeking to partner with include the French Agency for Development (AFD), German Development Bank (KfW) and the European Investment Bank (EIB). The delegation will provide US$166m for the construction of a mass transport system in Nairobi. Of the amount, US$78m will be in the form of grants, while the remaining will be in the form of loans from European Institutions. The plans for a Mass Rapid Transit System (MRTS) aimed at decongesting Nairobi County. The mass rapid system is planned to pass through Kikuyu, Kitengela, Machakos, Limuru, Thika, Athi River and Kajiado. Major transport corridors will be established around Nairobi where lanes designated for public transport vehicles will be constructed. The system will see the creation of radial, interconnected roads and a railway city. The project will then be implemented in phases of which the first phase has been scheduled to commence in 2017 and be ready by 2030. In this phase, priority will be given to the construction of the bus transit network which will later determine the routes for the rail system. The second phase will be begin in 2030 where lanes will be constructed using the laid down network. The entire project will be implemented at an estimated cost of US$ 1bn. The project will be funded by the African development Bank (AfDB), World Bank, Japan International Cooperation Agency and the French Agency for Development (AFD). Kenya is also setting to undertake construction/upgrading of 10, 000 km of roads, part of which local and international contractors have been qualified for the initial 3000km.